(St. Lucie County, FL) - The Florida Department of Health in St. Lucie County is recognizing World Hepatitis Day on Tuesday, July 28th, 2015. Prevention of viral hepatitis is the 2015 World Hepatitis Day theme announced by the World Health Organization (WHO) and World Hepatitis Alliance. There are 400 million people living with hepatitis B and C worldwide, 1.4 million die due to these infections every year and many more become newly infected. 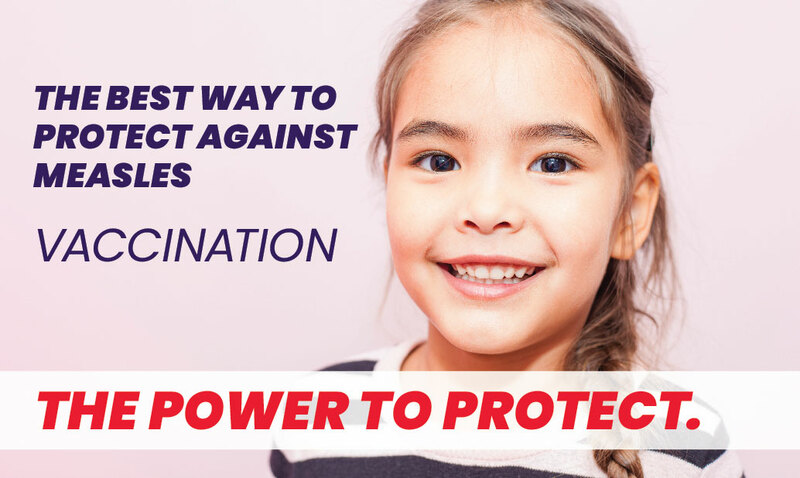 Transmission of this virus can be prevented through better awareness and services that improve vaccinations, blood and injection safety, and reduce harm. The annual campaign, marked on 28 July, aims not only to raise awareness among the general public and infected patients, but also to urgently promote improved access to hepatitis services, particularly prevention interventions, by policymakers. If you love your liver make sure you come and learn how to keep yourself and your family safe from Hepatitis!